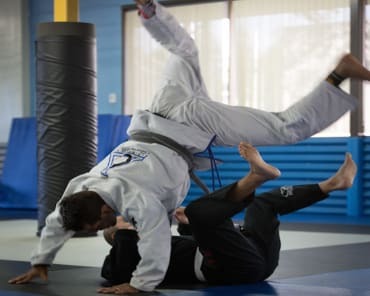 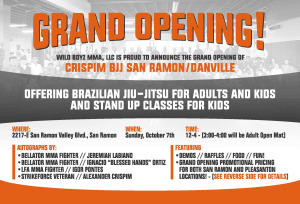 Crispim BJJ Danville is Moving to San Ramon! 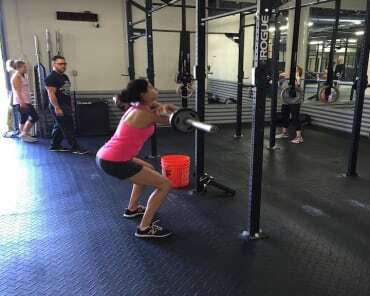 Crispim BJJ & MMA is excited to announce that we will be moving out of our "shared" space in Danville Crossfit ATI into our own facility on the border of San Ramon/Danville. 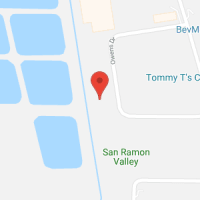 Our new location will be at 2217-E San Ramon Valley Blvd in San Ramon, a straight shot from our current facility and only about 5 minutes away. 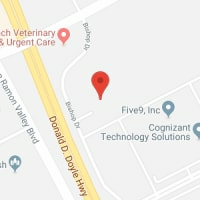 We will be located in the San Ramon Square and there is lots of parking.